Oversee training group placement, team population and athletes’ performance. Coaches athletes to develop and achieve their highest personal athletic potential. Develop and maintain formal dry land training program for appropriate groups as defined by the definition of the training squads. Collaborate with Operation Administrator to develop seasonal training schedules and monthly schedule adjustments. Head Coach to host a quarterly summit meeting with the President. Coordinate with Public Relation staff to publish monthly newsletter at the beginning of month. Prepare the Head Coach report for all ISTA Board Meetings. Communicate necessary team and meet information to parents and athletes. Creates an environment where individual athletes work as a team to promote positive influences, to embrace empathy, to grow confidence, to practice good sportsmanship, to instill hope and courage within each other. Head Coach to conduct semi-annual reviews with all staff including the Operations Administrator. Head Coach responsible to conduct monthly staff meeting. 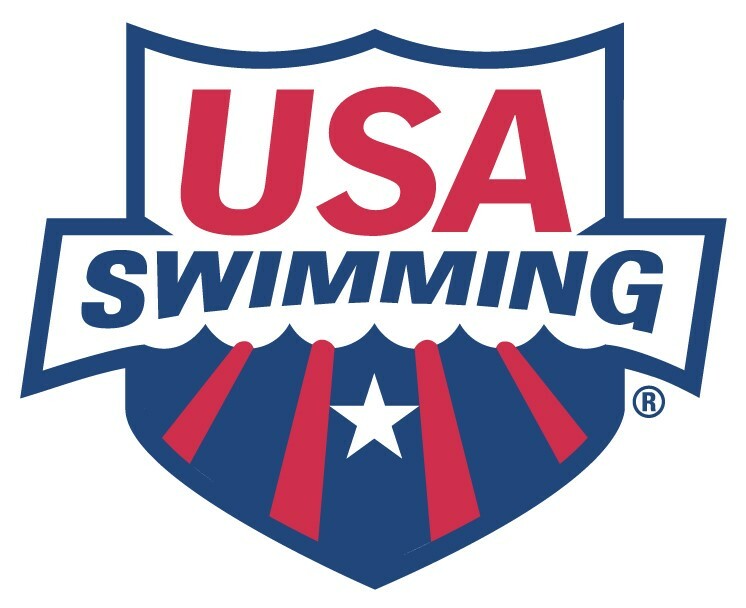 Athlete Recruitment – Maintain a relationship with summer league swim clubs, high schools, and local health organizations to support ISTA athlete/staff recruiting. Actively pursue and participate in meetings, preparing information, and proposals for acquisition of new athletes and additional water space. Must be a USA-Swimming registered swim coach and able to pass the USA-Swimming background check and USA Swimming Athlete Protection Program. Issaquah Swim Team Association is a year-round competitive swim team located Issaquah, WA. with over 300 members ages 6 and up. The Issaquah Swim Team (ISTA) is a non-profit, volunteer organization with a professional staff.